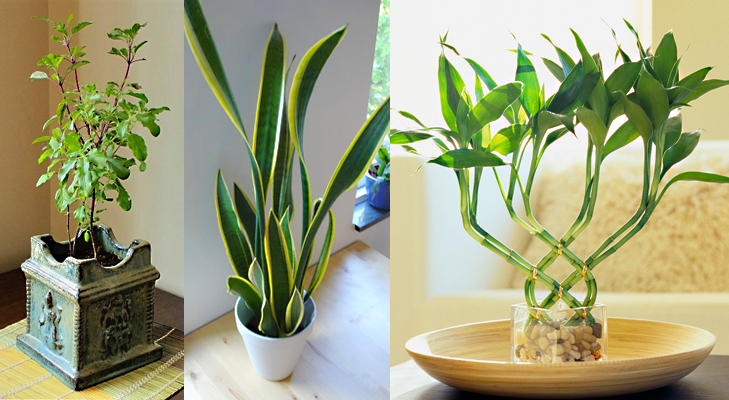 7 Plants That Attract Positive Energy in Your Home and Office. Home » Health » positive life » truth » 7 Plants That Attract Positive Energy in Your Home and Office. Lavender can dispel depression, and helps to control our emotions. Sprinkled on your pillow it encourages sleep. It promotes happiness and harmony in the home by providing tranquility, ensuring fidelity and devotion in relationships. Orchids release oxygen at night, so the bedroom is a good place to keep an orchid. This article was republished from luxurywayofliving.com. You can find the original post here.